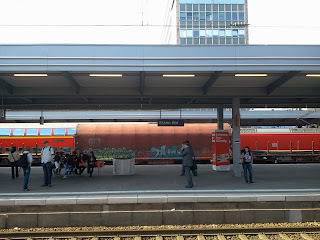 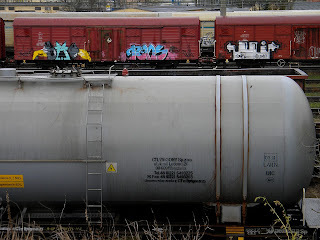 I am livin' next to a little freightyard so i can show you pictures of painted fr8trains everyday, enjoy! 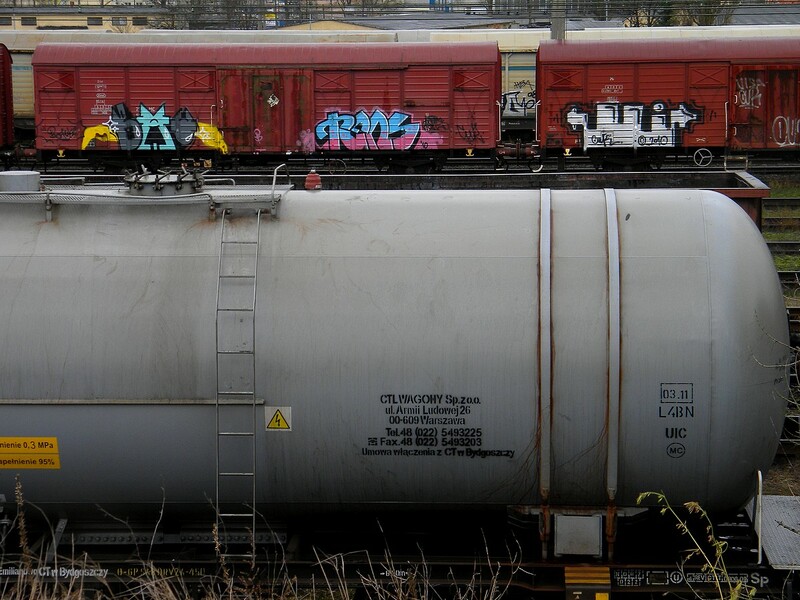 some Fr8s from the netherlands thx for sending! Fr8lovers dokumentiert Graffitis auf Güterzügen, dabei werden die Gleisanlagen nicht betreten oder sonstige Strafhandlungen vollzogen!